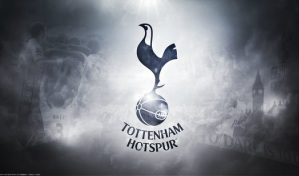 OFFICIAL SUPPORTERS CLUB OF TOTTENHAM HOTSPUR. 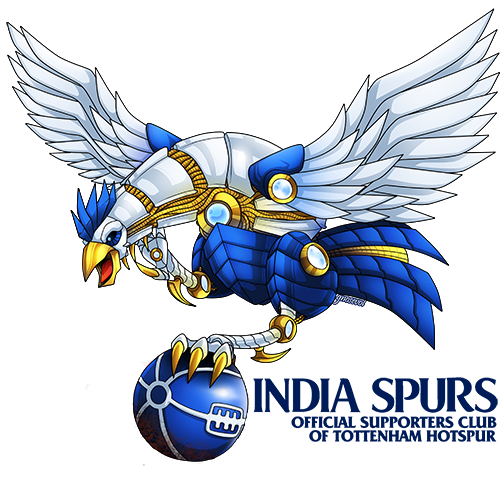 Founded in October 2012 we are The Official Supporters Club for Tottenham Hotspur in India. 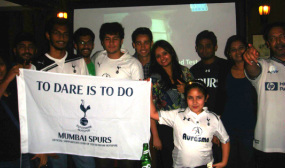 We formed to provide a forum for all Spurs supporters in India to connect, exchange views, watch games and most importantly to come together on match days with fellow Spurs fans in a country where almost everyone else is either a red, or a blue, or both!? As an Official Supporters Club our members benefit from preferential ticket allocation and we have arranged regular trips for our members to White Hart Lane. ​India Spurs runs a host of incredibly active Whatsapp Chat Groups. The Members Chat is the best place to get the latest news as it breaks as well as some good ITK. We also run groups for Mumbai, Bangalore, Delhi, Chennai, Kolkata, Hyderabad, Ahmedabad and Kerala. To join a group please email us your request and phone number to info@indiaspurs.com .